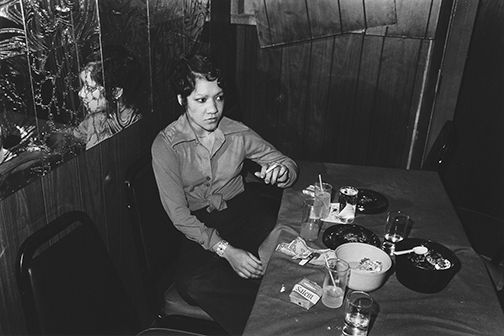 Michael Abramson’s photographs documenting the performers, patrons, and nightlife of Chicago’s famed blues clubs earned him a grant from the National Endowment for the Arts in 1978, launching his lifelong career as a photojournalist. Many of these images were published in 2009, along with two LPs of Chicago’s blues music, in a Grammy-nominated, multimedia package called Light on the South Side. Michael Abramson completed a BS at University of Pennsylvania and a MS in Photography at the Illinois Institute of Technology, Chicago. 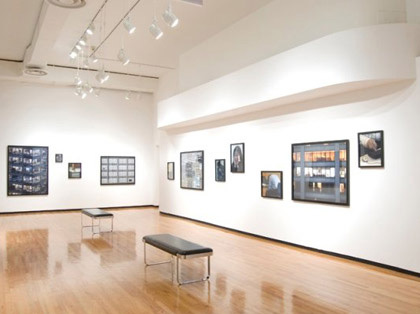 He taught as a photography instructor at both the Illinois Institute of Technology and Columbia College Chicago. 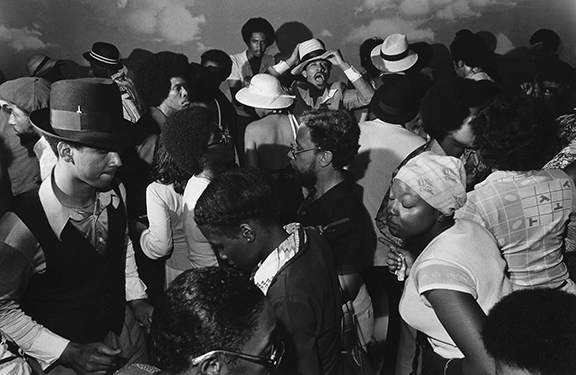 Widely recognized as both a leading commercial and fine art photographer, Abramson’s work has been published in numerous national newsmagazines and is housed in the permanent collections of many museums, including the Smithsonian American Art Museum and the Art Institute of Chicago.